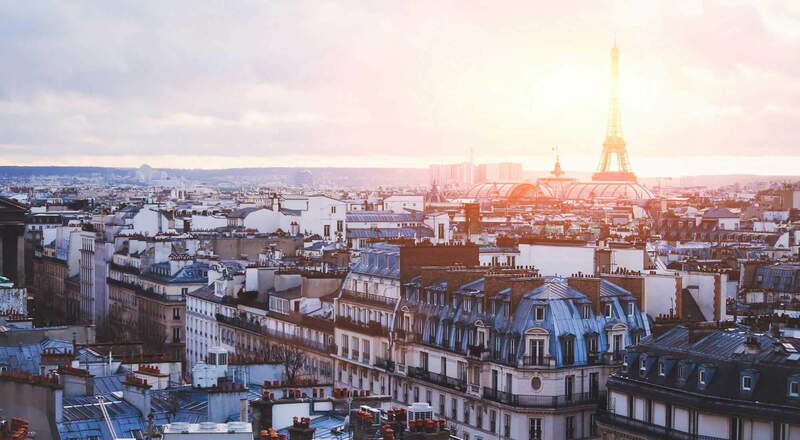 Our French-German law firm is dedicated to cross-border business transactions targeting France, especially between France and Germany, Switzerland and Austria. If your corporation is doing or planning to do business in France, we are the right partners for you! Based on over 28 years of experience in French-German relationships, our business law firm is a true partner for internationally-active companies. We also advise individuals on matters regarding international property management and cross-border commuting. Our French-German law firm Berton & Associes was founded in 2007 in Strasbourg by Françoise Berton, Attorney-at-Law in France (avocate) and Germany (Rechtsanwältin). Françoise Berton has been dedicated to advising small and medium enterprises in France and Germany since 1991. Our law firm has a location in Paris. 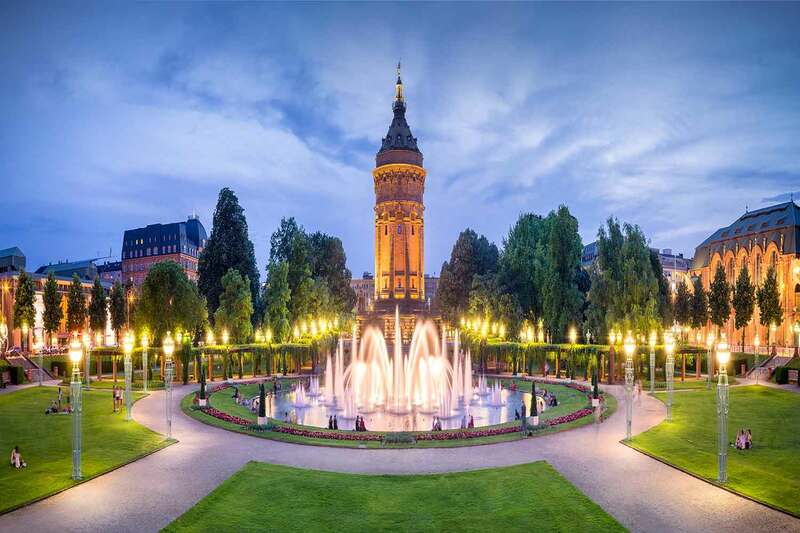 Through our German law firm, Berton Rechtsanwalts-GmbH, which is established in the heart of Baden-Württemberg, in Mannheim, we offer a local presence to our clients in Germany. All of our lawyers speak perfect English, French and German and have studied law in French and German universities. They have all lived, studied and worked both in France and in Germany. Our lawyers work and interact every day with our clients in French, German and English. Therefore, our clients are not burdened with extra fees for translation and there are no issues with understanding problems. Our full-service law firm advises and represents its clients in all French Courts in a wide range of practice areas in French business law, international law and European law. 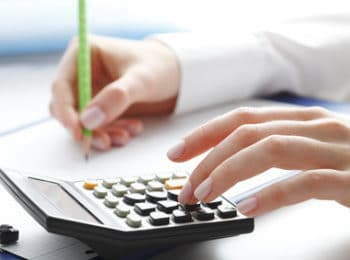 This enables us to deal efficiently with the concerns of our clients for their daily business in France. For further information about our areas of practice, please visit our page Practice Areas. With our perfect knowledge of the cultural differences within Europe, especially between France and Germany, and our expertise in the different work methods and negotiation tactics, we can help our clients develop their cross-border business. Independence from any international network. We are happy to cooperate with the local lawyers, auditors and tax consultants of our clients if they should need support in French law. In this event, we do not handle the whole matter in their place, but complete their work with our specific expertise in cross-border and French legal matters.